Helium Music Manager is a premium music manager windows app. 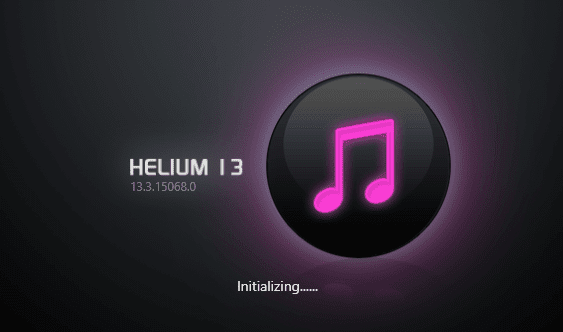 Helium can be used as tagger, renamer, Music cataloguer, browser, playlist manager and report creator.It can catalogue, edit and play the most common music formats as well as standard Audio CDs. Catalogue your entire music music collection with a few clicks. Use the new built in Music Information Browser to navigate through your music collection in an intuitive manner by means of a Web style user interface. Helium makes it easy to find your favorite music by searching for criteria such as Artist, Title, Genre, Rating etc. Avoid manual typing by downloading artist and title information from various sources on the Internet. 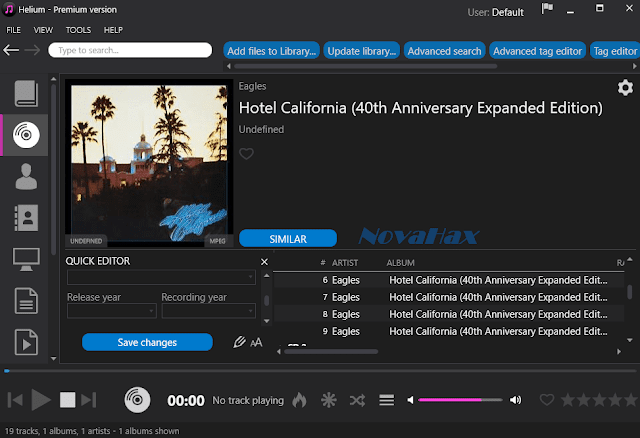 Helium Music Manager supports downloading of album pictures, artist pictures, track information, artist relations, biographies, discographies and lyrics. Different tag editors with multiple capabilities. Support for quick editing whilst viewing. Automate multiple tasks with Helium's script engine.